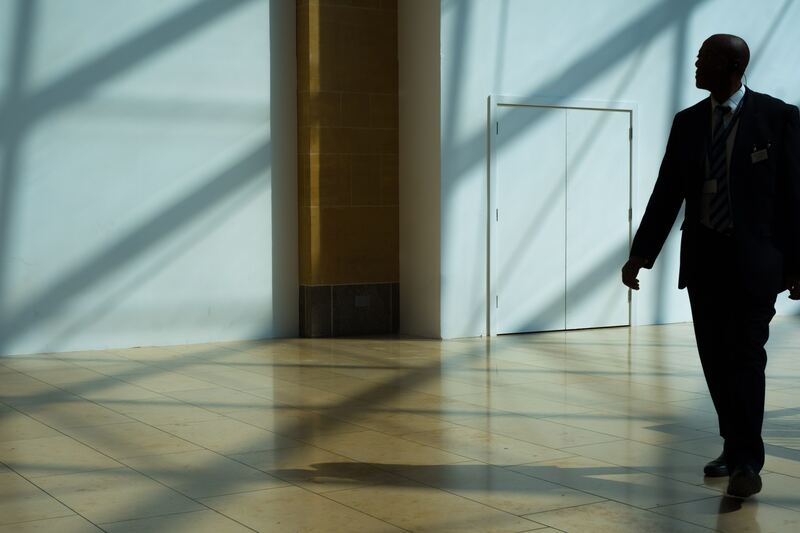 Which collections work best for the Warehouse & Security sector? We have developed innovative collections to withstand the demanding environments of the warehouse and security sector. 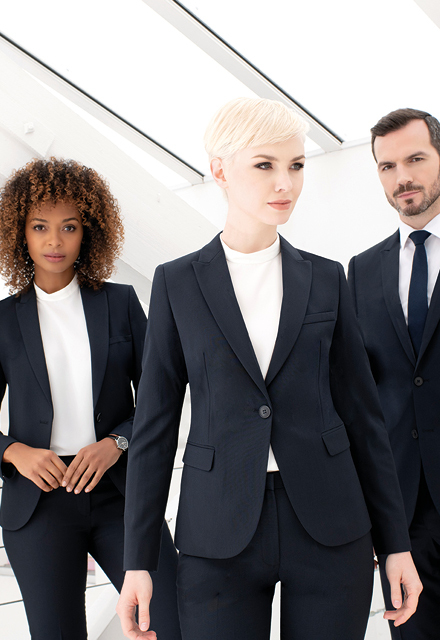 Too many Corporate Clothing providers believe merely adding the word Performance to their label makes for a viable performance tailored clothing solution. At Clubclass when we use the word performance we mean it. The Endurance Collection is the best performing collection of business tailored clothing you can buy. The Endurance P.V. Collection “Simply Made To Perform At Work”. Extreme performance like Endurance but at a more competitive price. The Endurance P.V. 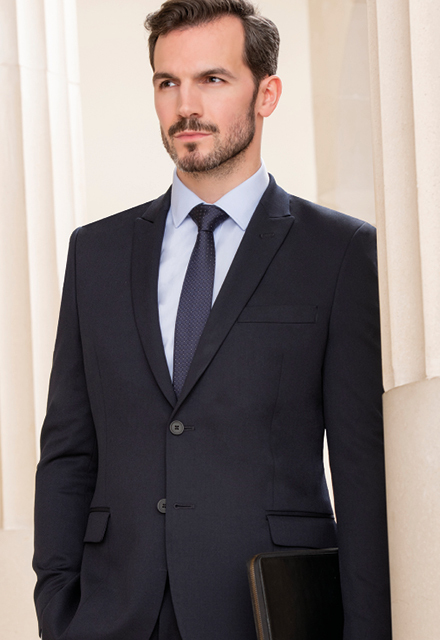 Collection is the best performing collection of business tailored clothing you can buy at this price level. The intelligent trousers are designed to always look smart for every eventuality. From the early morning meeting to the long drives. Clubclass Corporate clothing have developed a unique fabric specific for more testing evironments such as the transport industry. Hardwearing zips and a flexible waistband are additional details added to ensure the wearer is comfortable during long shifts. Looking for something more high end? The Evolution Collection is the perfect solution if you’re looking fro something a little more high end the collection benefits from a high level of performance day in day out. 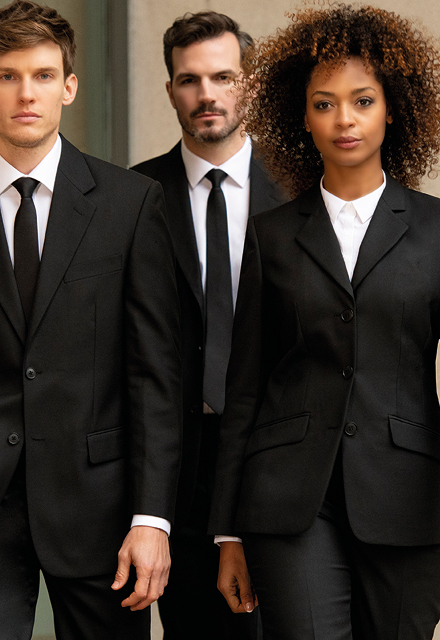 A durable, midweight collection of mix and match tailored suiting for professionals who require modern clothing that works. Made from a fine Stretch Poly/Viscose/Lycra fabric that performs at work. Looking to create a unique uniform?